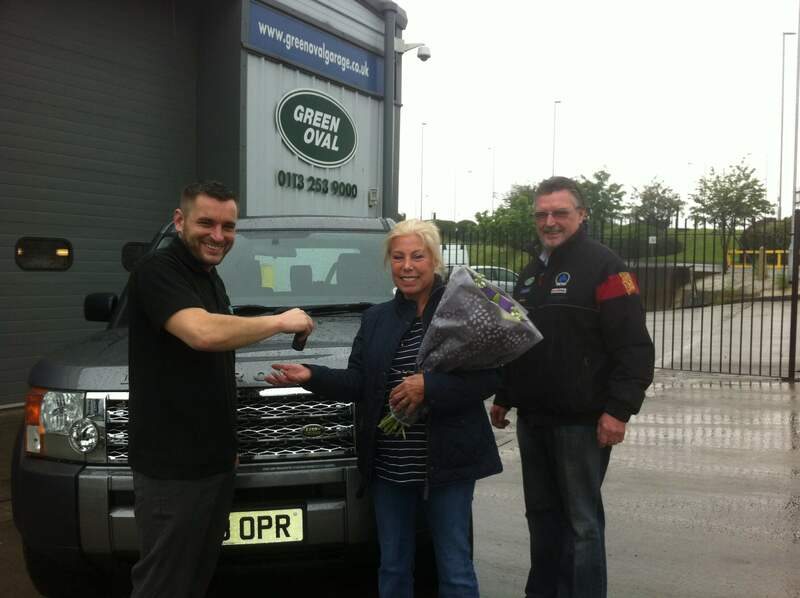 I have found the service and knowledge that Martin and Brian have provided for my vehicle to be above and beyond that even expected by a Land Rover main dealer. 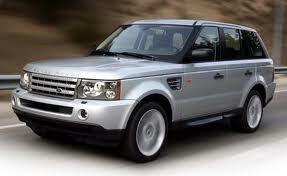 In particular the competitive pricing for all the labour costs and Land Rover approved parts used. The assistance in dealing with my warranty company has also been a huge benefit. 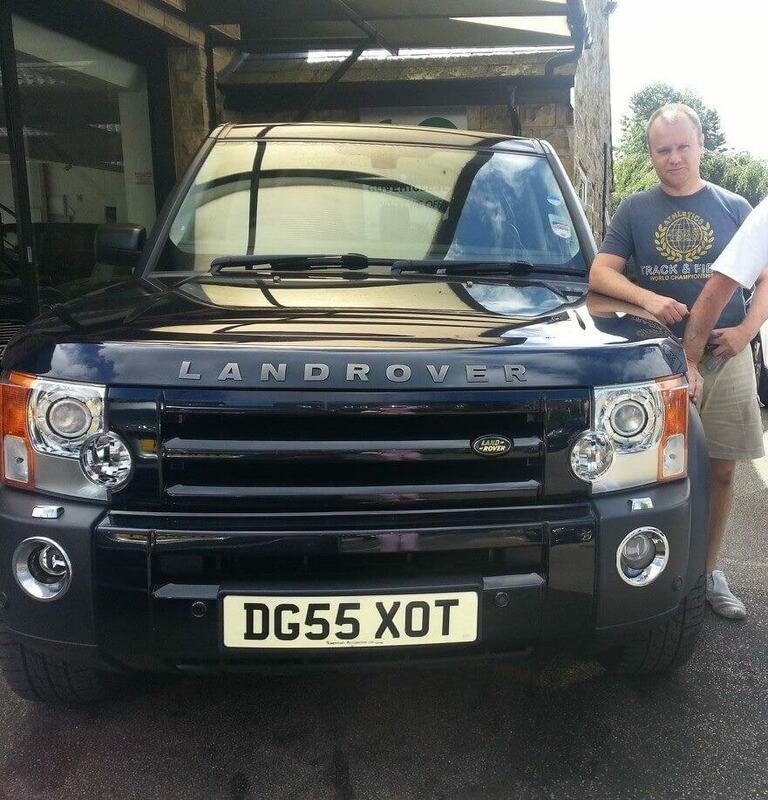 Keep up the good work and I will see you again in 2014 for my next service and MOT. I would definitely recommend Green Oval Garage to any potential customers. 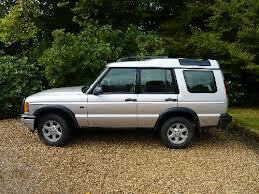 Thank you for changing the cambelts on my RRS, your service was 2nd to none and your prices were extremely competitive. I will not hesitate to use you again even if you are over a hour's ride away!